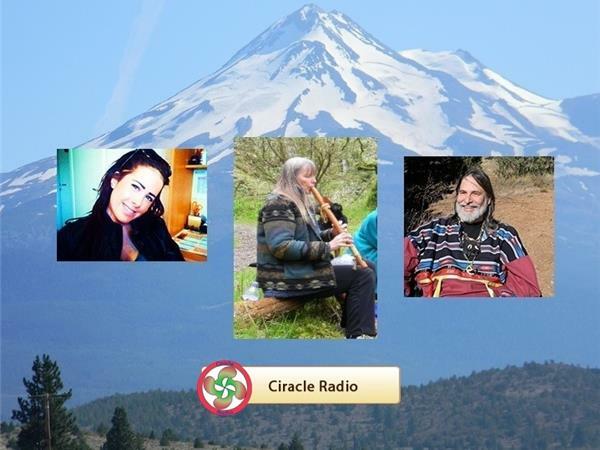 Join Sharon Rainbow Eagle, Jim Graywolf and Sue Graywolf for a webcast LIVE on Ciracle Radio on Wednesday 4/15 at 1 PM MST, 3 PM EST, 12 PM PST, 8 PM London and 10 PM Israel time. We will open the doors on the topic of food and water. How do we eat and drink safely in a poisoned world? 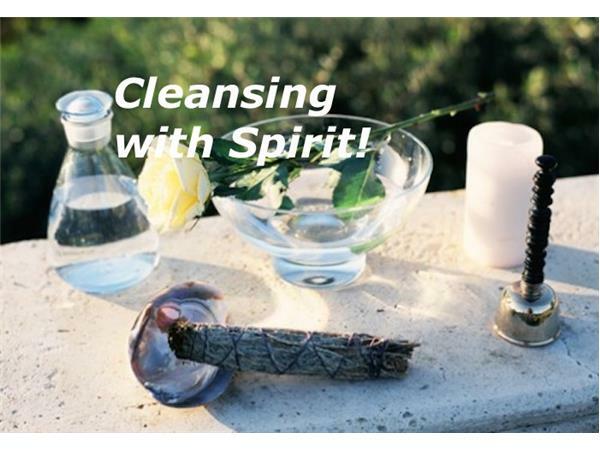 We will talk about some of the methods used to purify food and drink and neutralize the poisons added to the soil, water and air in which these foods grow or live. We will look at some of the ways the elders use and some of the ways people are using energetic medicine to accomplish this. We will welcome the thoughts of all who join us this Wednesday around any other ways they may use or know of. Beyond just making food and water safe we will speak about making it nourishing for the body, mind, spirit and emotional aspects of we humans. 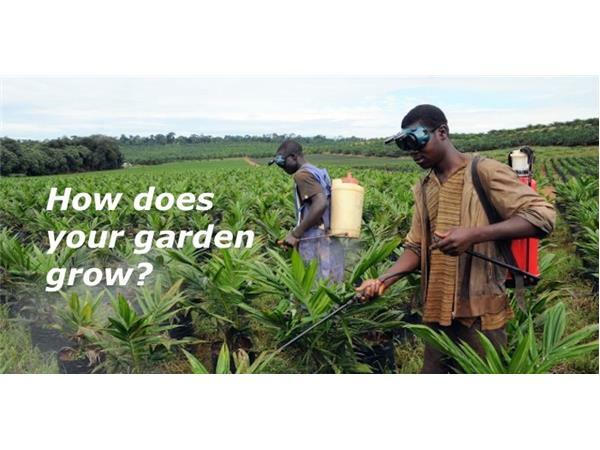 And possibly get into how to cleanse the environment better in the places where we produce our food - especially those growing or raising their own. 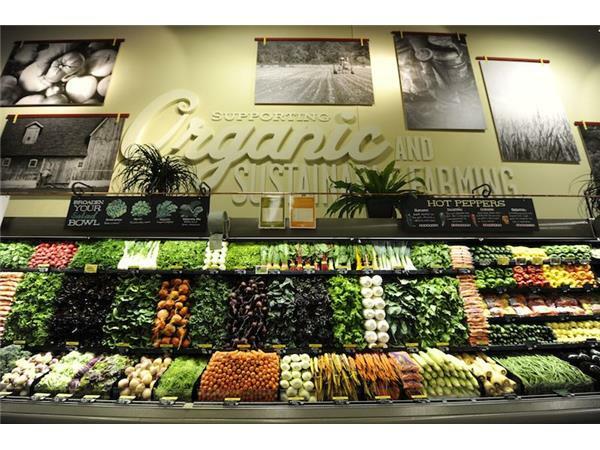 And discuss why ‘organic’ is often just a word with little meaning. 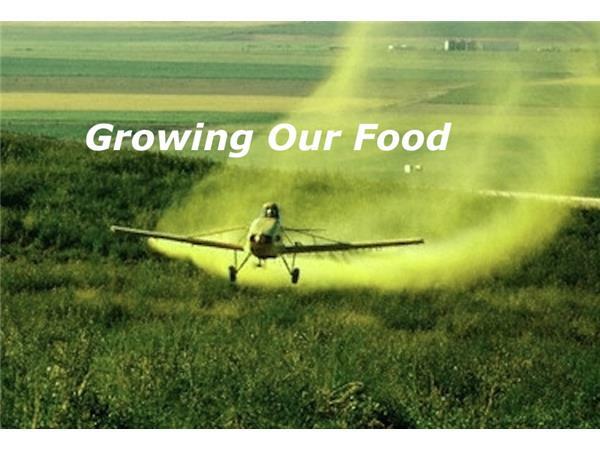 You might be surprised at the number of ills and pains our food and water now cause us. Or…. Being an awakened and aware group, you may not. Wherever you stand, let’s seek ways to mitigate these problems.